Relaxing and enjoying the beauty of my garden is one of my favorite leisure time during the spring and summer. So I am always on the quest for new and creative ideas to decorate my garden. 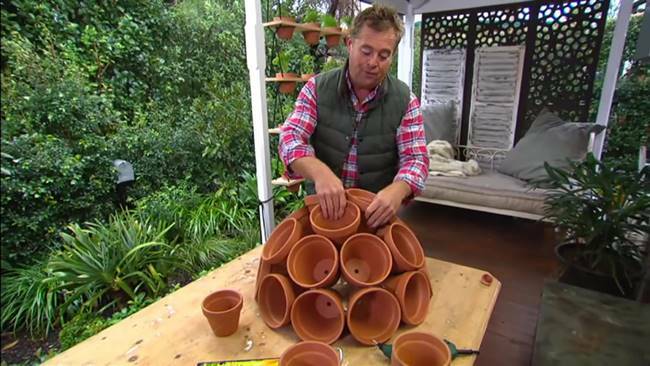 You don’t have to spend extra money on some fancy garden decors and planters. 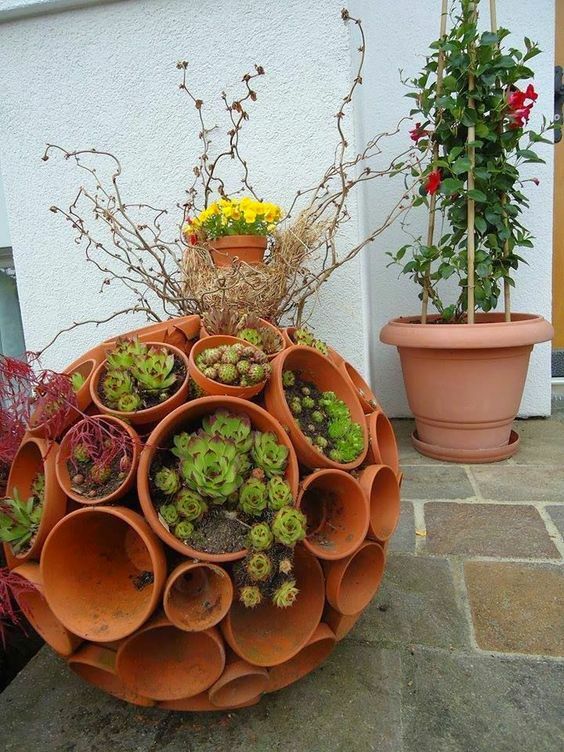 With a bit of time and creativity, you can turn something ordinary (such as terracotta pots) into extraordinary. 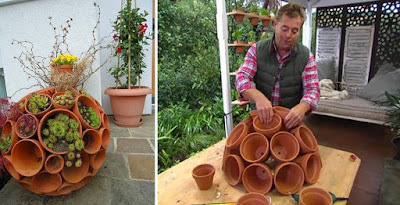 In this tutorial, Jason from Better Homes and Gardens shows how to make terracotta sphere garden art. This is really a great idea to plant multiple plants together in a unique spherical style. It’s very easy to make and costs only $30. 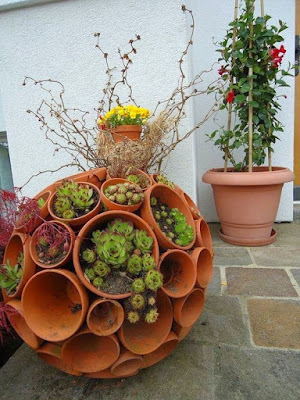 You can plant succulents in it to make a succulent ball or plant other ornamental flowers you like. The result looks magnificent. It will be a fabulous addition to your garden decors. Follow the video and learn how to make one. Enjoy!